Primestream, a dynamic media management solutions provider, will demonstrate its new IP stream workflow at NAB 2018 at Booth SL12111. 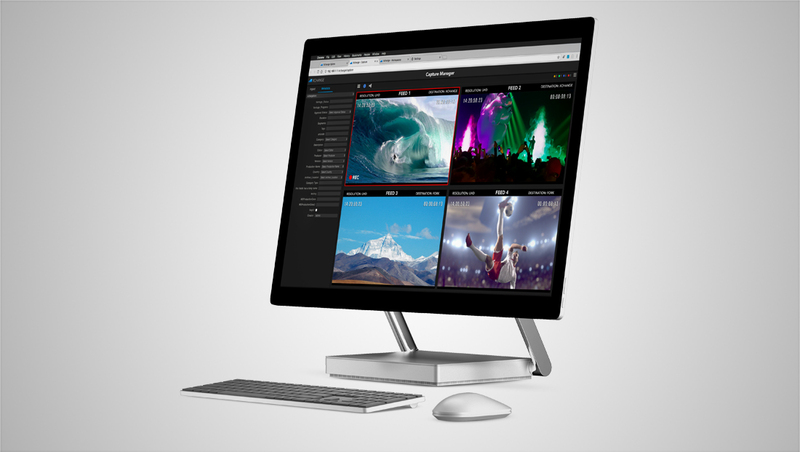 The first of Primestream’s new IP stream solutions allows users to capture, edit and transcode web, camera and broadcast sources such as HLS, MPEG Dash, RTSP and RTMP streams in single or multiple self-contained file formats and quickly integrate that content through a production, management and delivery workflow. The new stream recording product further offers flexibility by enabling users to easily manage signal paths through configured pre-sets with defined sources and file formats. Other benefits include the ability to preview live recordings inside a web browser and edit while capturing streams inside Adobe Premiere Pro with a growing timeline. The solution also provides an HLS live output for streaming to the Web and smart devices. Primestream’s new IP stream technology is powered by a new Media Processing Framework and Media Player Recorder, which together enable native reading and writing of MXF-based and Atom-based files such as MP4 video, giving professionals the ability to work with leading broadcast file formats such as ProRes, XDCam, DNxHD and AVC-Intra while leveraging Atom-based file formats such as H.264 for creating proxy assets and the delivery of web content inside both FORK™ and Xchange™ platforms. Primestream will also demonstrate the capture of SMPTE 2022 IP streams such as HD-SDI and 3G-SDI whilst still being able to capture traditional SDI signals with compatible hardware. 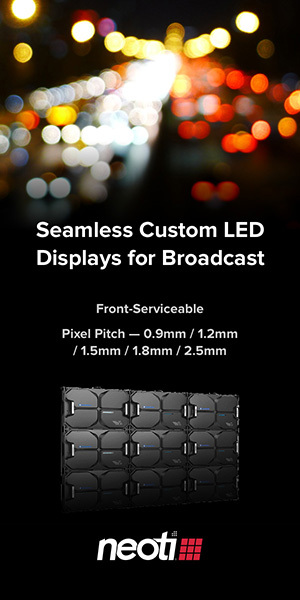 Primestream will start take orders for IP stream solution at NAB 2018. The Framework, the Media Player and Codecs are software components that will be licensable and deliverable from Primestream.